Whilst there is considerable evidence to show that being overweight or obese is associated with up to 13 types of cancers (3), public awareness of the link is low. 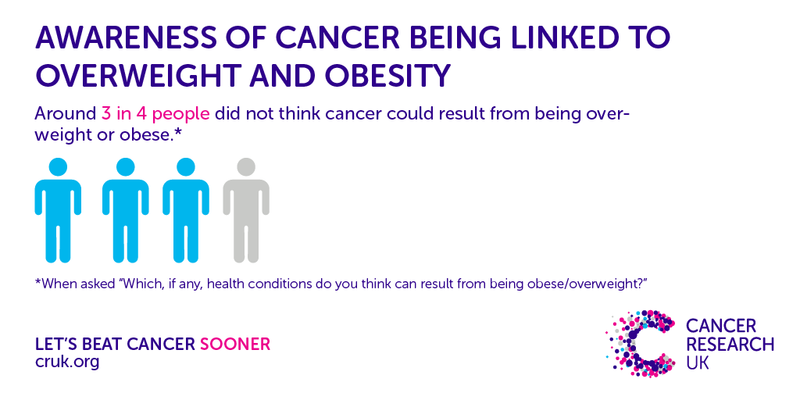 A recent study carried out by Cancer Research UK’s Policy Research Centre for Cancer Prevention found that cancer is not at the forefront of people’s minds when thinking about health risks associated with overweight and obesity. 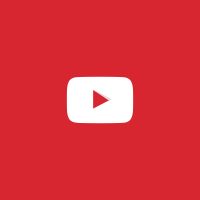 The study surveyed 3,293 members of the UK general population. 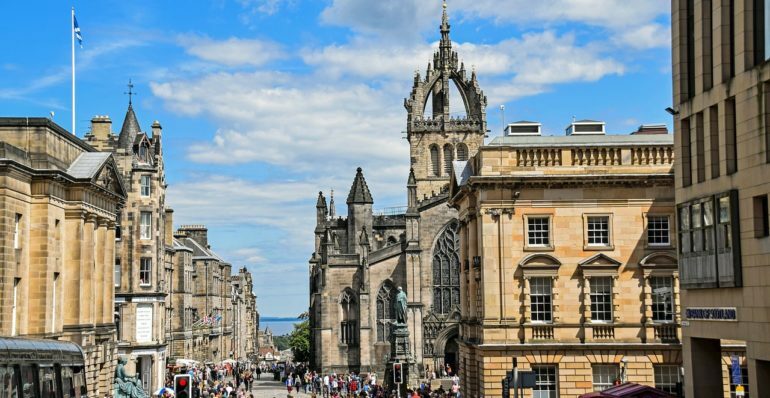 In Scotland, around three in four people were unaware that being overweight or obese could increase their risk of cancer. 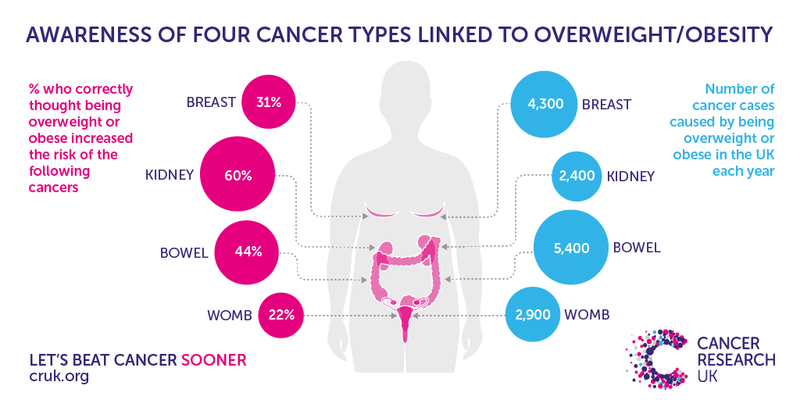 When asked about specific cancer types linked to overweight and obesity, the Scottish public were most aware of cancers relating to organs that are used as part of the digestive system, such as the bowel (60%) and liver (54%). There were poor levels of awareness for other cancer types, with almost 3 in 4 (71%) unaware that being overweight or obese can increase the risk of breast cancer and more than 3 in 4 (77%) unaware that ovarian cancer is linked. There are many steps that the Scottish Government can take to reduce obesity and support people to manage their weight. These include restricting junk food advertising on TV, limiting price promotions on less healthy foods and drinks and reformulating food and drinks. 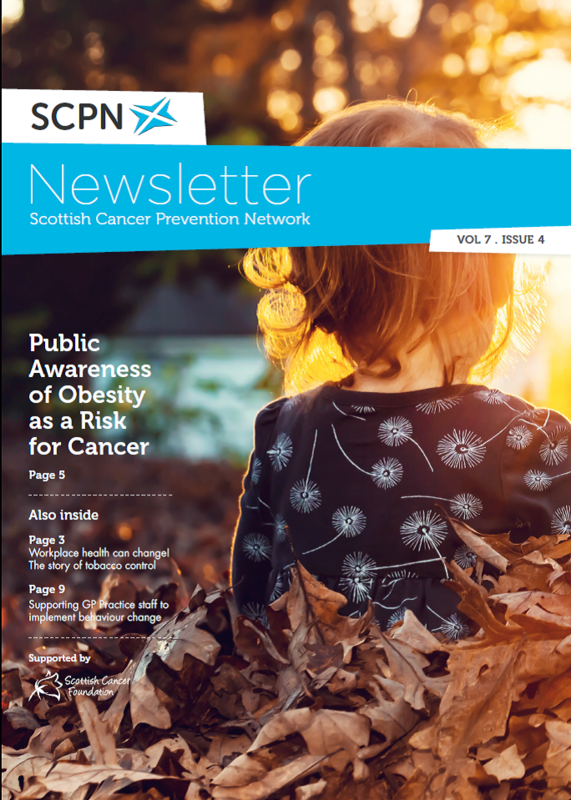 The Scottish Government’s Cancer Strategy (4) highlights a new approach to address obesity and Food Standards Scotland are clear on the action needed (5). Everyone has a part to play in helping to cut obesity rates.